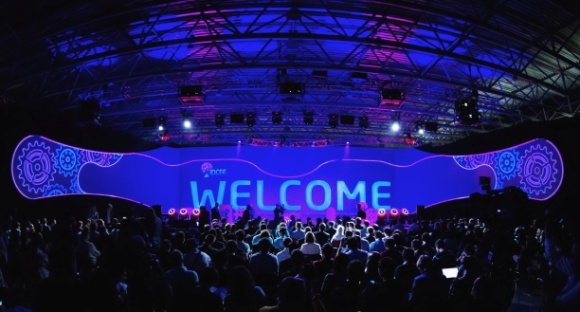 Ukranian startup conference IDCEE is now over, many attending investors and bloggers have moved on to Israel for DLD, but there are news that remain to be told. 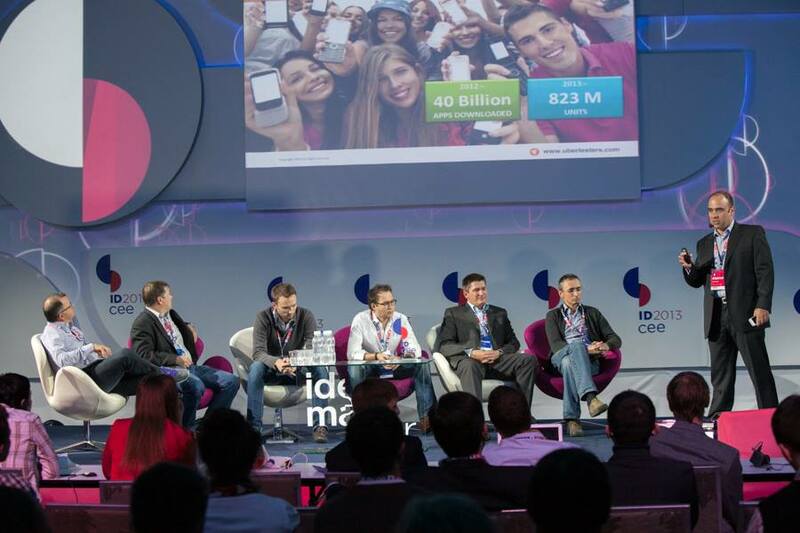 IDCEE has presented a large number of startups we covered here and here. 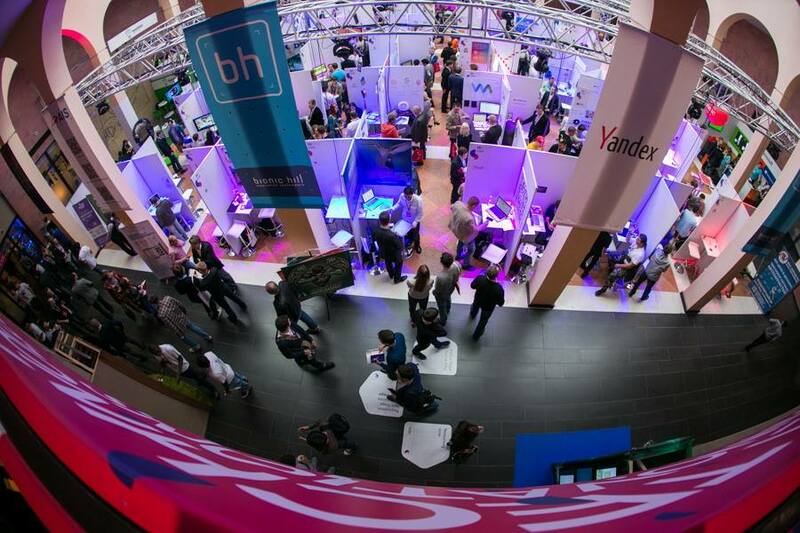 During the conference the founding partner of AVentures Capital Evgen Sysoev presented his analysis of Ukrainian IT industry, or rather the combination of the outsourcing industries and startup ecosystem. Here is his presentation. 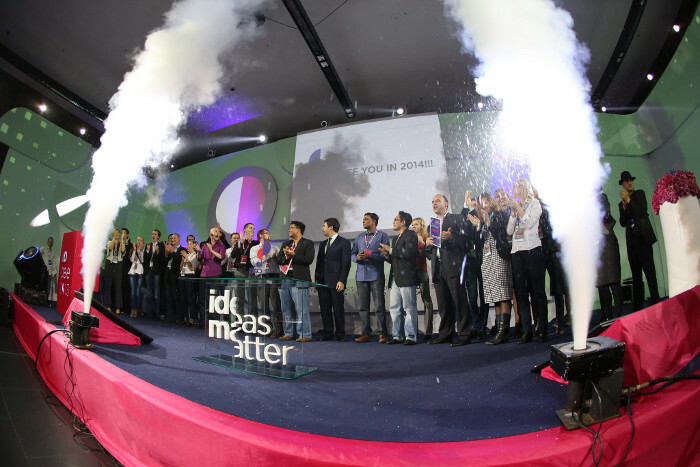 And here are the winners of the IDCEE startup competition. The winner Ubertesters (Israel) receives 15,000 Euros cash prize. In addition to build distribution, bug submission it is also mobile app testing management in a cloud. The co-founder Alexey Chalimov was in charge of technology at GetTaxi. KreditAja (Singapore) receives 10,000 Euro cash prize. It is a personal loan comparison website and a personal loan web and mobile marketplace for emerging markets. Backendless (Ukraine) receives 5,000 Euro prize. Its back end mobile app platform helps increase the mobile development speed twice and reduce cost of development.